When Rick Perry organized his “The Response” prayer rally back in 2011, it brought a lot of unwanted attention to the New Apostolic Reformation (NAR) movement and its agenda, in particular the Seven Mountains Mandate, which asserts that conservative Christians should take control of the seven main areas of culture and society: (1) Business; (2) Government; (3) Media; (4) Arts and Entertainment; (5) Education; (6) Family; and (7) Religion. 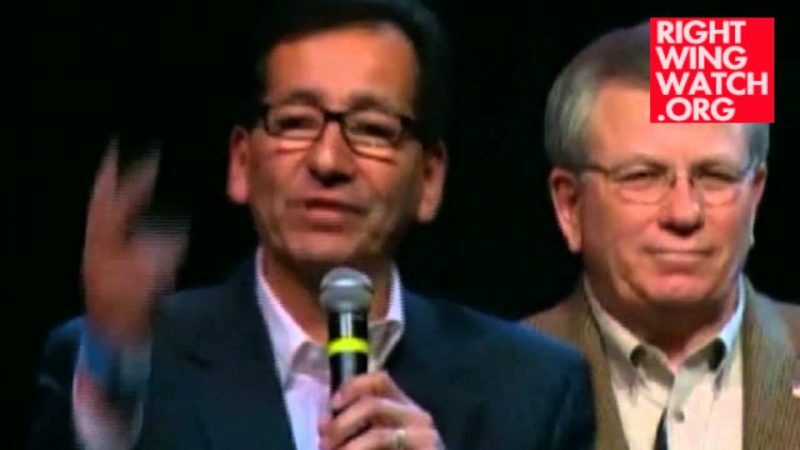 Several NAR leaders were involved in organizing Perry’s prayer rally, but started downplaying their agenda as they began to encounter growing scrutiny and criticism. The organizers of Louisiana Gov. 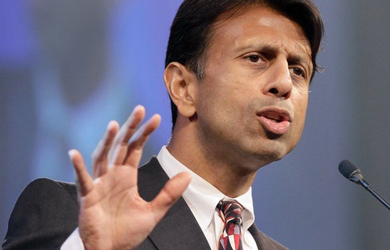 Bobby Jindal’s “The Response” rally on Saturday — which was modeled on Perry’s event and featured many of the same Christian-nation extremists — didn’t seem to get the memo. Gene Mills, president of Louisiana Family Forum (an official state affiliate of the Family Research Council) spent his entire ten-minute speech at Jindal’s prayer rally this weekend openly preaching Seven Mountains Dominionism from the stage. 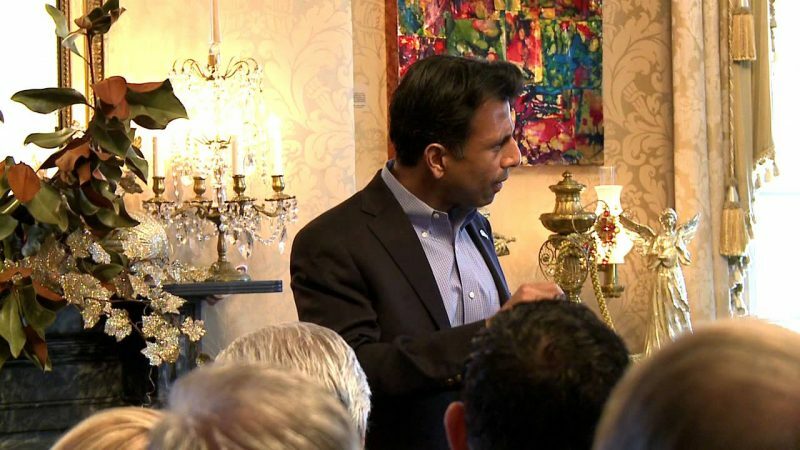 After revealing that last month, he and other prayer rally organizers knelt in prayer with Jindal “asking God to break unholy alliances” over these areas of society, Mills led the gathering in a similar prayer.